Almost a month using service provided by Webe since it launched on 30 september 2016. The first Webe bill has not reach my billing address yet. Previously using Digi postpaid for mobile data. 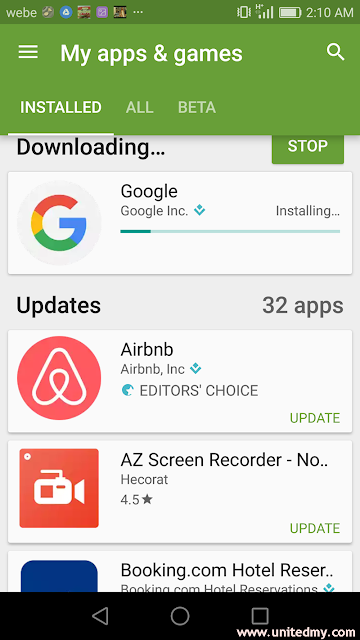 32 apps to update is date consuming. Count on games updates normally carrying 30MB per update. It so much better with Webe there is no more worry. Proudly select "data charge may apply" at the Google Playstore setting. Because the charge was zero. Webe ain't gonna charge us a dime from downloads excessive data on updates. At the early launch of Webe mobile service, behold the mobile data stability and speed. 480p is consider as high definition visual clip and I pretty sure never stream Youtube with the 480p setting. It reminds me using other mobile data service streaming Youtube on 360p due to worrying it might eat away big chunk of my data. 360p is perfect no lagging and detailed images but, 480p is absolutely astounding. 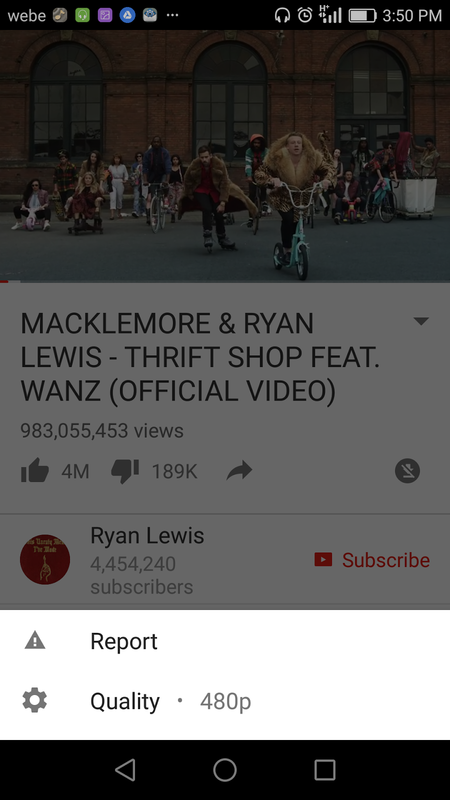 To your surprise, the 3 minutes 480p video loads finish within 7 seconds on Youtube. Unfair pricing for being non TM / Streamyx / Unifi users. As if you are not subscriber of any TM products such as streamyx and Unifi, you are not getting a special price. The total price using Webe Mobile Internet a month is more or less RM200. Using a certified Webe phones you could get a discount as much as RM60. Another RM60 cut for being a TM subscriber either Unifi or Streamyx. An eligible of both pay merely RM79 more or less a month. One thing I notice after being a Webe subscriber, I call home much often than before !